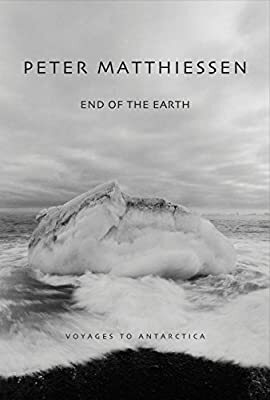 Author: Matthiessen, Peter Set In . . . Description: End of the Earth brings to life the waters of the richest whale feeding grounds in the world, the wandering albatross with its 11-foot wingspan arching through the sky, and the habits of every variety of seal, walrus, petrel, and penguin in the area, all with boundless and contagious inquisitiveness. Magnificently written, the book evokes an appreciation and sympathy for a region as harsh as it is beautiful.